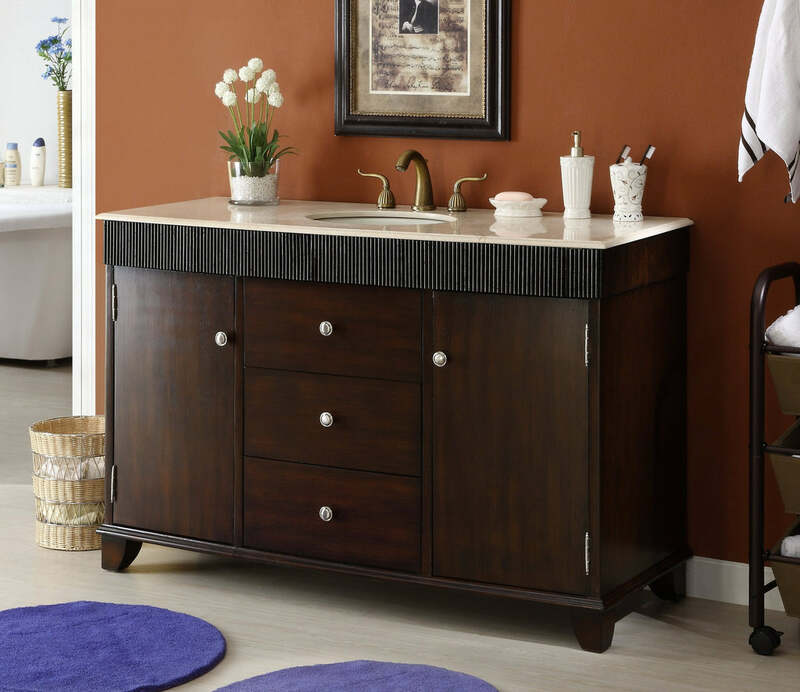 The simple & sleek Felton bath vanity is in a class by itself. 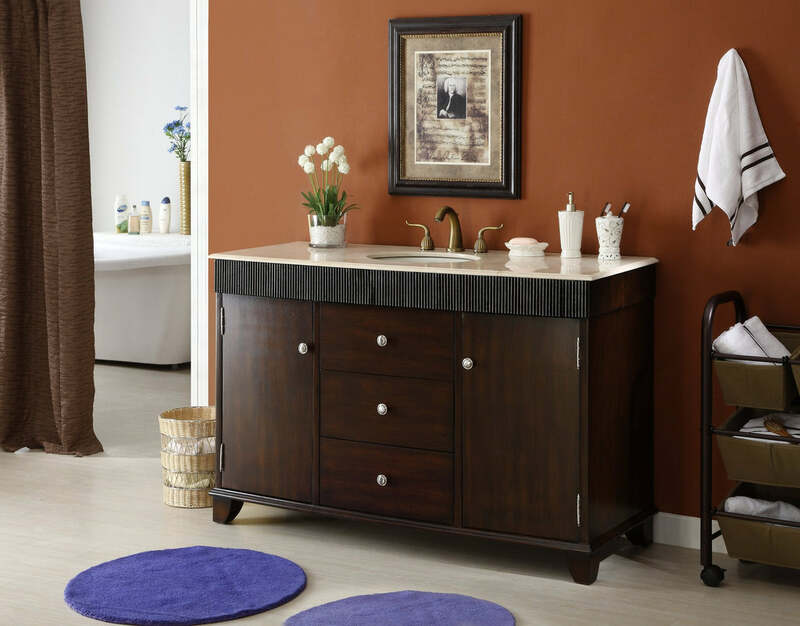 This cabinet is built with solid durable wood and with birch wood veneer finish. Nature cream marble counter, bisque undermount porcelain basin, P-trap drainage cap all inclusive in price. All three front drawers are functional, side compartment with half shells provide ample storage space.